NEW YORK — Following an investigation led by U.S. Immigration and Customs Enforcement’s (ICE) Homeland Security Investigations (HSI) New York working jointly with the U.S. Department of Labor (DOL), U.S. Department of State’s Diplomatic Security Service, the New York City Police Department (NYPD), and the United States Attorney’s Office for the Southern District of New York (SDNY), 10 individuals are being charges with racketeering and other offenses in connection with the activities of the organized crime families of La Cosa Nostra. 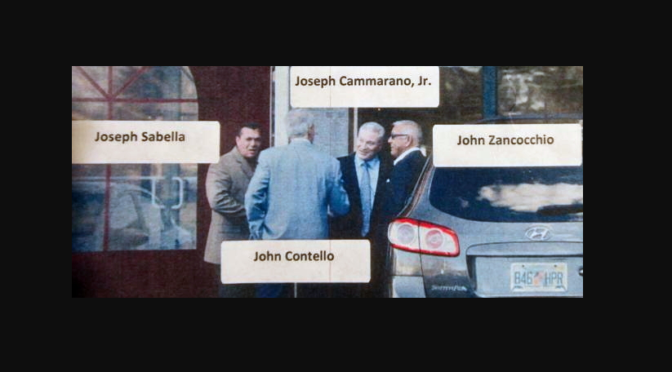 The indictment charges eight members of the Bonanno Family: Acting Boss Joseph Cammarano, Jr., Consigliere John Zancocchio, Joseph Sabella, George Tropiano, Albert Armetta, Domenick Miniero, Joseph Santapaolo, and Simone Esposito, all with with racketeering conspiracy involving a wide range of crimes, including extortion, loansharking, wire and mail fraud, narcotics distribution, and conspiracy to commit murder. Genovese Family member Ernest Montevecchi is charged with participating in that conspiracy as well. Several of the defendants and Luchese Family member Eugene Castelle are charged with conspiracy to commit extortion. Armetta is additionally charged with assault resulting in serious bodily injury in aid of racketeering, and aiding and abetting the same. Of the 10 defendants charged in the indictment, nine were taken into federal custody Friday. Santapaolo was presented this morning before a United States Magistrate Judge in the Middle District of Pennsylvania. The rest of the defendants will be presented before United States Magistrate Judge Barbara Moses later today. The case has been assigned to United States District Judge Alvin K. Hellerstein. As alleged in the indictment unsealed today in Manhattan federal court, La Cosa Nostra (“LCN”), also known as the “Mob” or the “Mafia,” operates through entities known as “Families.” In the New York City area, there are five LCN Families, namely, the Bonanno Family, the Genovese Family, the Luchese Family, the Colombo Family, and the Gambino Family. Members and associates of one La Cosa Nostra family at times work together with other La Cosa Nostra families in jointly undertaken criminal ventures. Below is a chart containing the names, ages, residences, charges, and maximum penalties for the defendants. 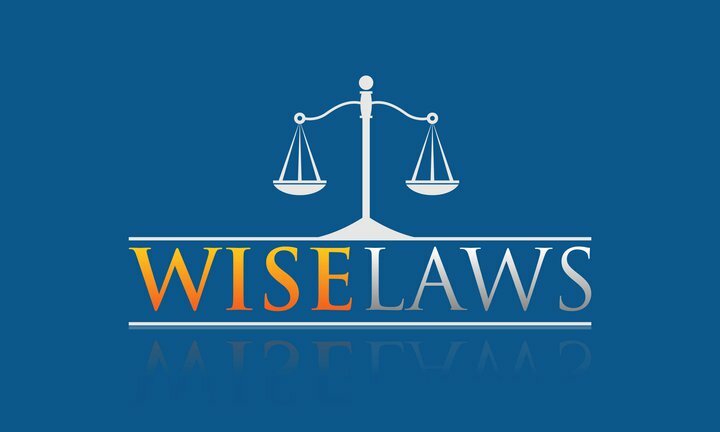 The maximum potential sentences are prescribed by Congress and are provided here for informational purposes only, as any sentencing of the defendants will be determined by the judge. The charges contained in the indictment are merely allegations, and the defendants are presumed innocent unless and until proven guilty.